Whenever I see beauticians doing their thing for an event I always noticed their preference for pressed powder foundations over liquid foundations. I don't really think twice about it but when it was my turn to do makeup for an engagement shoot I started to realize why. 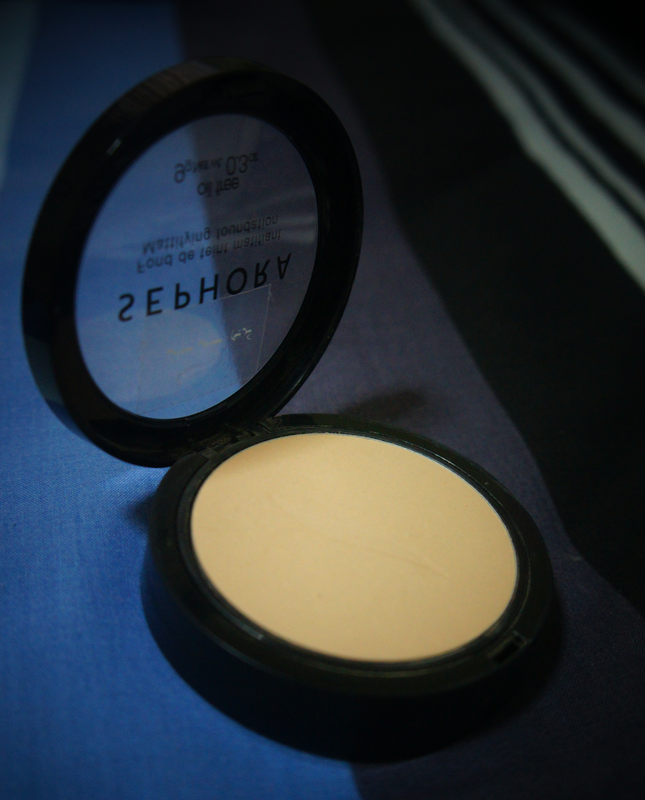 It dawned on me how easy and fast it is to use pressed powder foundations compared to their liquid counterparts. Aside from faster application, it also gives heavy facial coverage when applied properly. 1. Take a facial sponge and wet the sponge with a little water. 2. Squeeze out the excess water from the sponge. 3. Dip the tip of the sponge on the pressed powder foundation. 4. Apply it gently on your face. Start from the center of your face making your way out. Apply small amounts first and gradually build up the coverage until satisfied. 5. Continue by applying makeup with the rest of your face. Tip #1: Wash your sponge and dry it after use. Moisture attracts bacteria so its best to keep our makeup tools clean for hygienic purposes. Tip #2: If you're only going to use the pressed powder foundation for everyday use then I would recommend you to use a brush. Tip #3: Wet the sponge before application so that it won't absorb an excessive amount of makeup product. Bringing in moisture lessens the amount of product it picks up compared to not doing it. We don't want to waste products unnecessarily. And as mentioned earlier its better to use a brush as it picks up less product compared to a sponge either wet or dry but it may not give a heavy coverage.